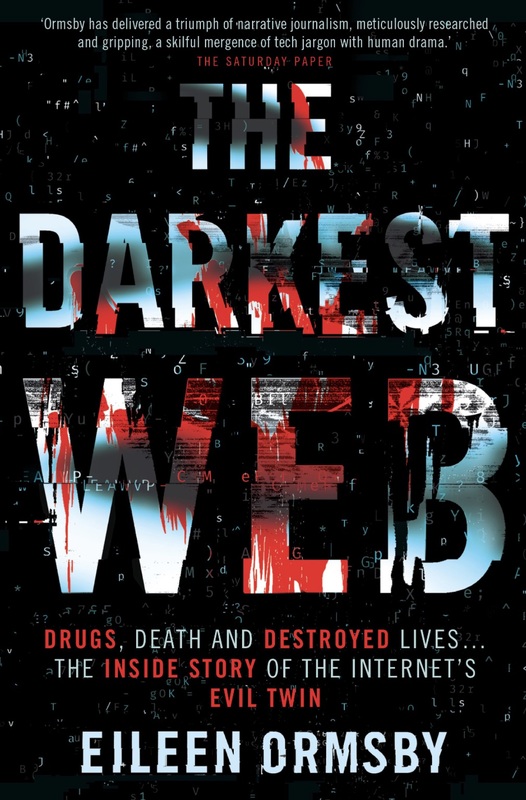 A couple of weeks ago I got back from an 8-week trip around the globe to meet with all manner of dark web types in preparation for my upcoming book, Darkest Web. Here’s a taster of what went down with each. Well, at this point, still “alleged” Variety Jones, but most certainly Plural of Mongoose, aka the Megabyte Megalomaniac, aka Roger Thomas Clark. 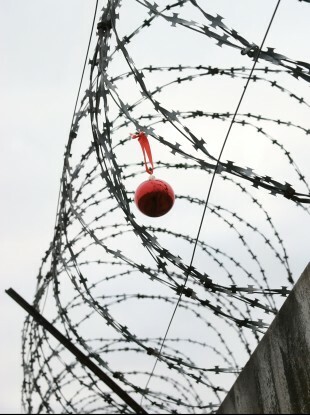 It is a year to the day since three alleged moderators/administrators of Silk Road were arrested. I posted an update on where the three were here. Little has changed as they face another Christmas break in limbo. Accused Silk Road staff: where are they now? 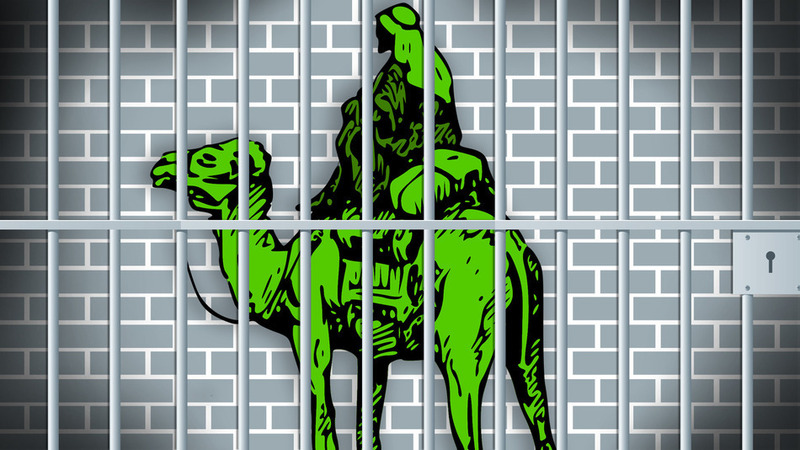 Whilst headlines and fund-raising efforts have been concentrated on Ross Ulbricht, accused of being Silk Road mastermind Dread Pirate Roberts, three other men have been stuck in limbo awaiting their fate outside of the limelight. But the three have been spending that time very differently indeed. 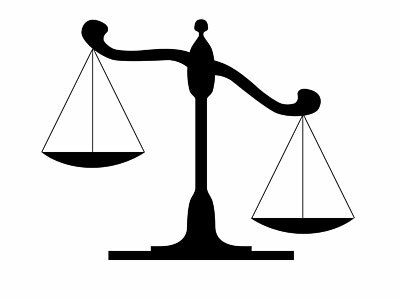 In December last year, three arrests were made concurrently in three different countries under the same indictment. Andrew Jones, USA, was accused of being Silk Road administrator “Inigo”; Gary Davis, Ireland, of being administrator “Libertas”; and Peter Nash, Australia, of being Silk Road forum moderator “Samesamebutdifferent” (SSBD). Of the three co-accused, one has been in prison the whole time. One is under house arrest. One is basically a free man. But their fates seem to have little to do with the roles they allegedly played in the drugs marketplace. SSBD had no role to play in the Silk Road marketplace where drugs were bought and sold. He was a moderator of the Silk Road discussion forum, which had its own URL and was hosted on a different server to the marketplace. So why is the US so determined to extradite someone who may or may not be him? Peter Philip Nash has been sitting in a Brisbane jail cell since 20 December 2013. He is facing extradition to the United States to face allegations of narcotics conspiracy (maximum sentence of life in prison and a mandatory minimum sentence of 10 years); conspiracy to commit computer hacking (maximum 5 years) and money laundering conspiracy, which carries a maximum sentence of 20 years in prison. According to the US Indictment, Nash was known online as “samesamebutdifferent”, better known to Silk Road members as SSBD. SSBD was a well-loved moderator of the now defunct Silk Road discussion forums (new forums, colloquially known as SR2, have replaced the old). His job was to answer questions, explain the rules, move posts to their proper forum (with over a million posts, many were bound to wind up in the wrong place) and generally attend to banal administrative tasks. In any event, Nash may or may not be SSBD. But even if he is. What exactly was SSBD’s crime?